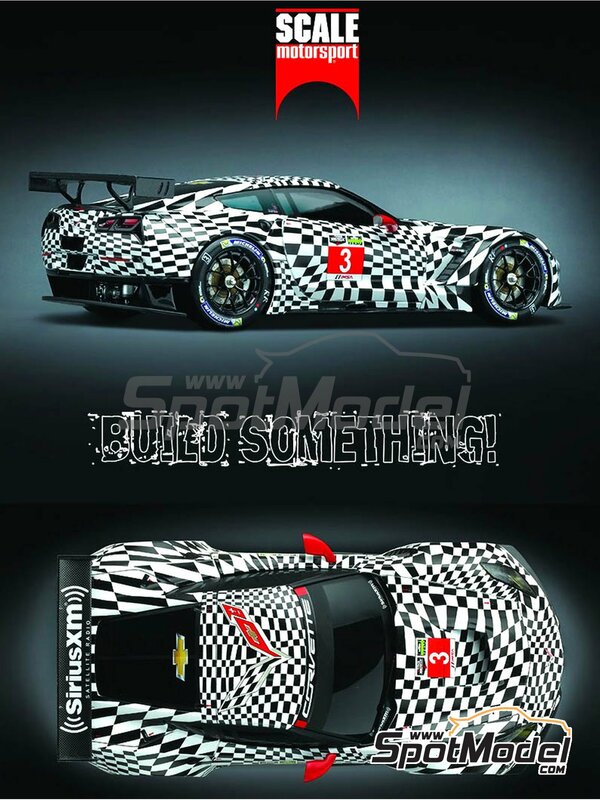 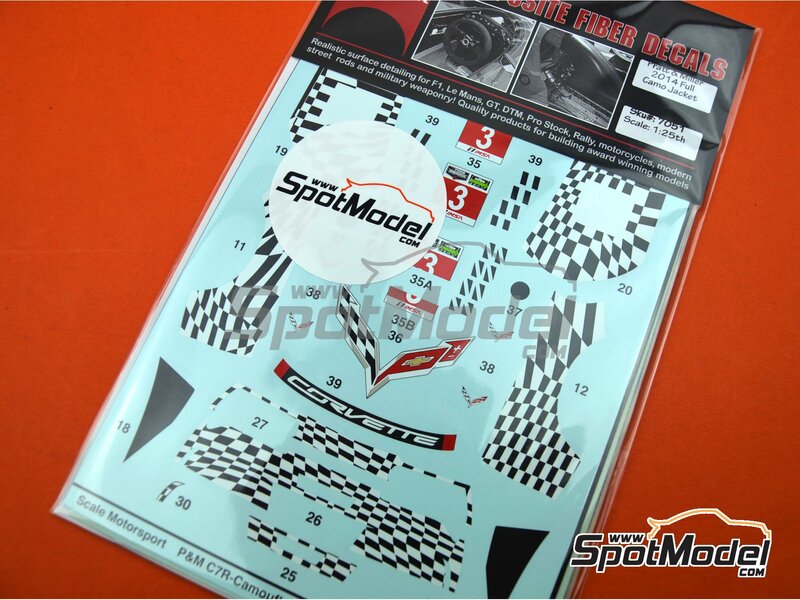 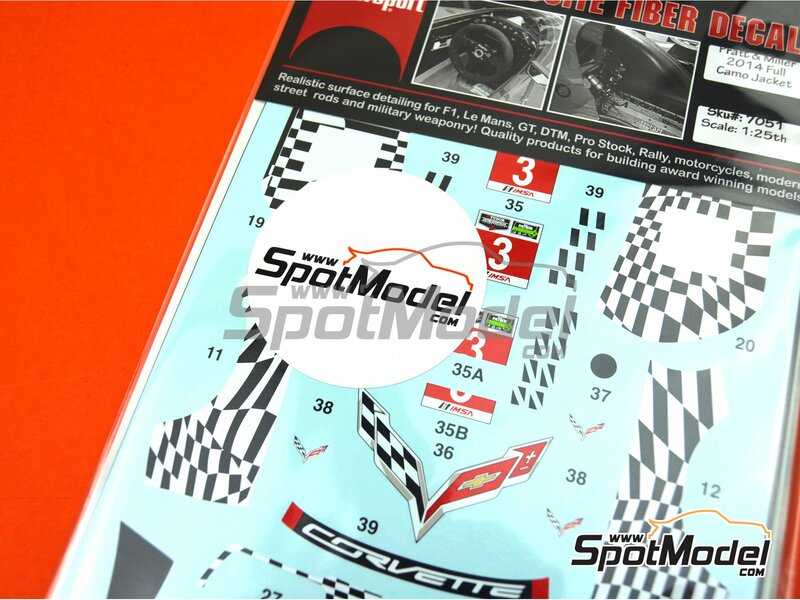 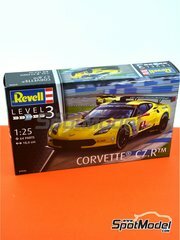 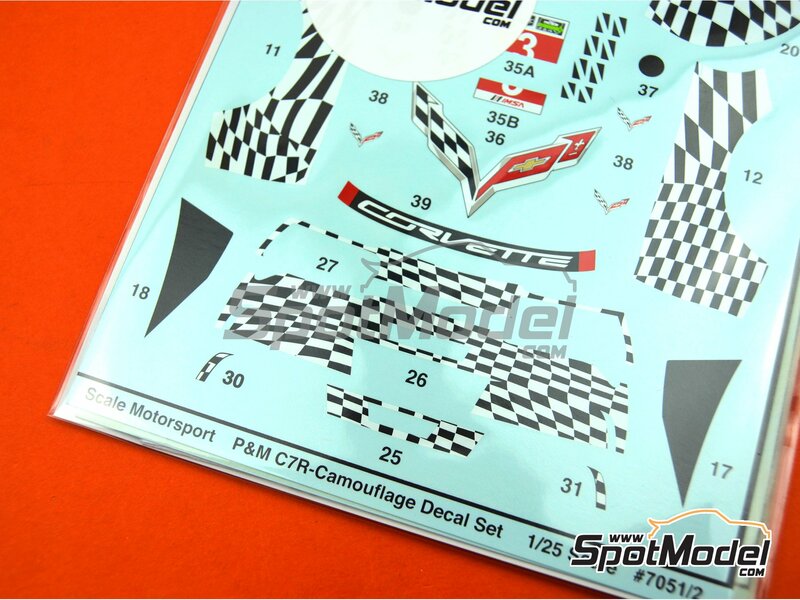 Goirgeous and super original decals with the camouflage decoration of the Chevrolet Corvette C7.R, specifically designed for the Revell kit. 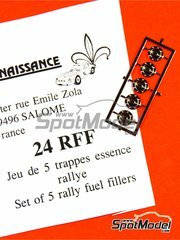 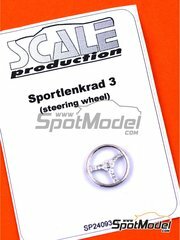 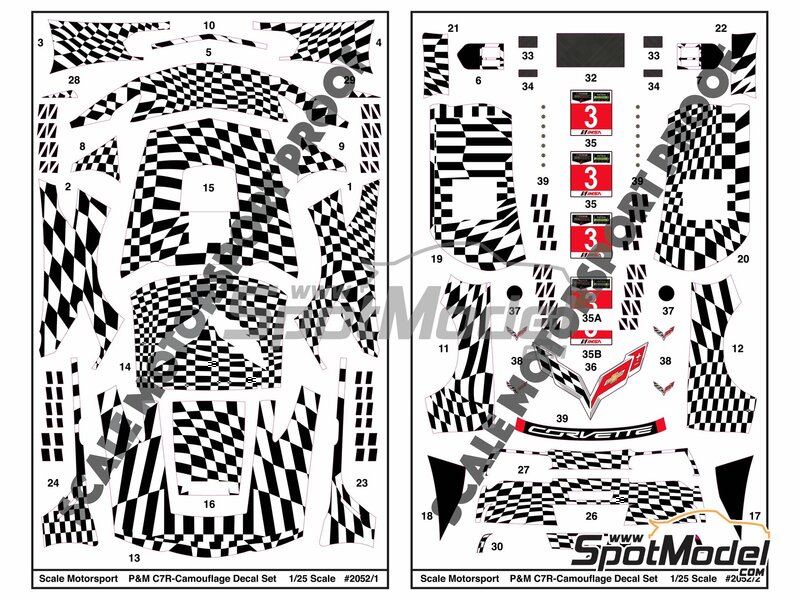 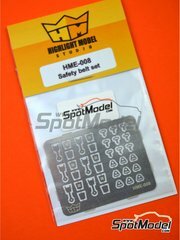 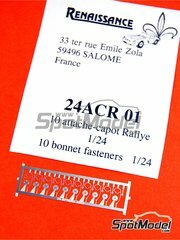 Manufactured by Scale Motorsport in 1/25 scale with reference SM7051 (also listed as 7051). 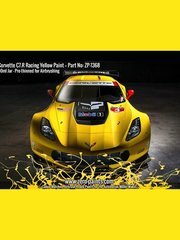 Raced at the IMSA . 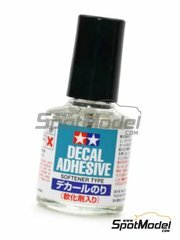 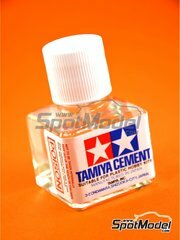 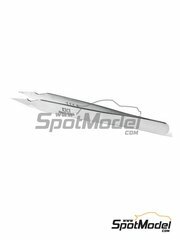 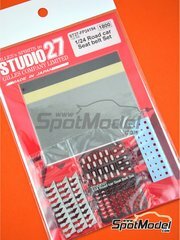 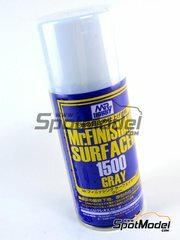 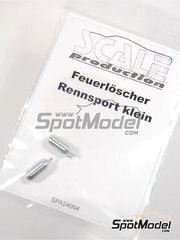 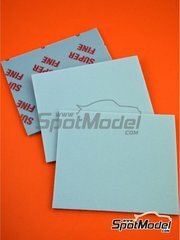 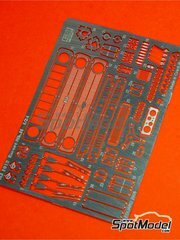 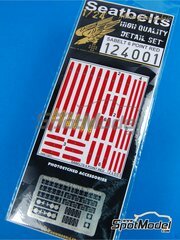 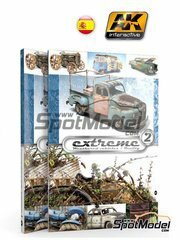 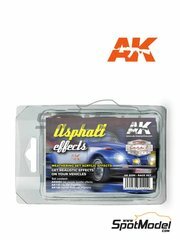 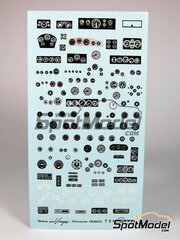 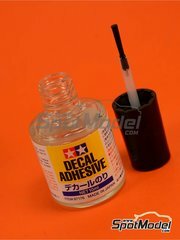 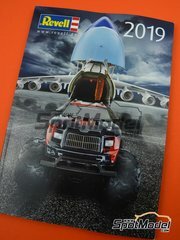 To be used with Revell references 85-4304, REV07036, 07036 and 80-7036. 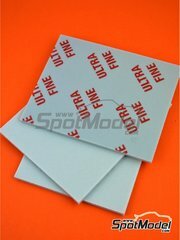 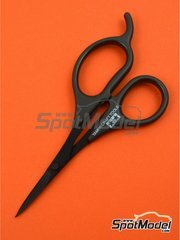 Package measures 125 mm x 205 mm x 1 mm (width x depth x height), weighting 21 g.
Featured in newsletters 331 and 339. 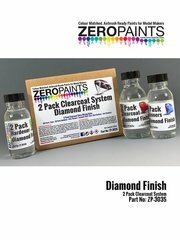 Other 6 customers have it in their cart.